The Freedom Fighter's Journal: "FURTHERMORE, ISIS WILL BE DESTROYED!" "FURTHERMORE, ISIS WILL BE DESTROYED!" 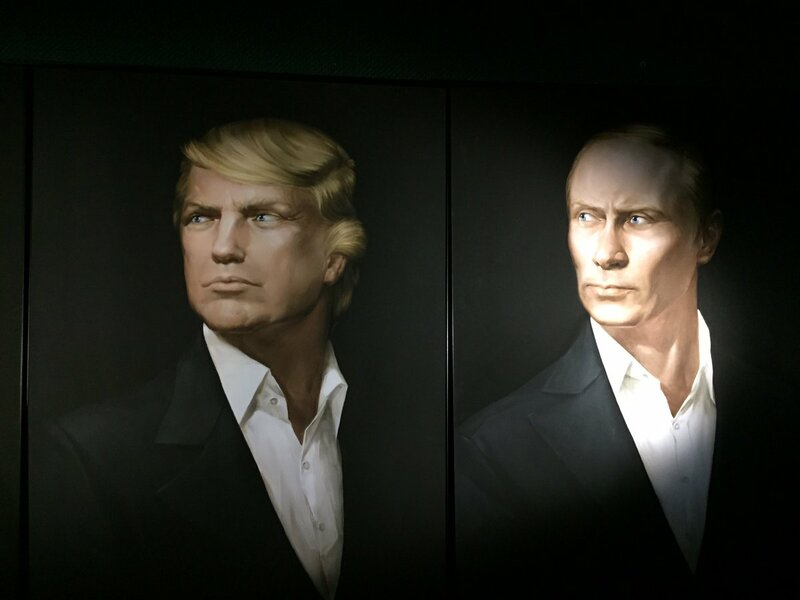 TRUMP AND PUTIN: WE WILL DESTROY ISIS!